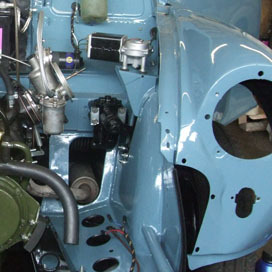 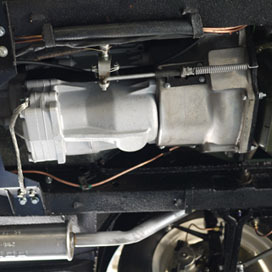 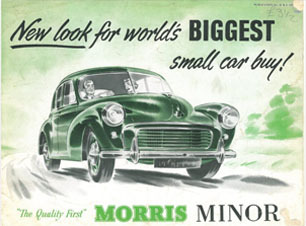 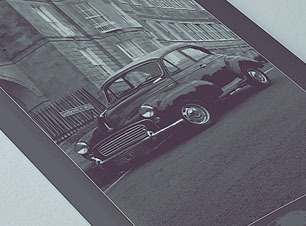 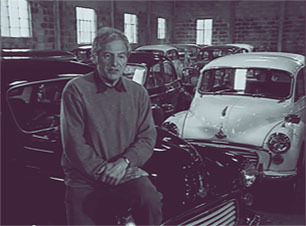 Since 1976, we have been providing a specialised service in the restoration, care and repair of your Morris Minor. 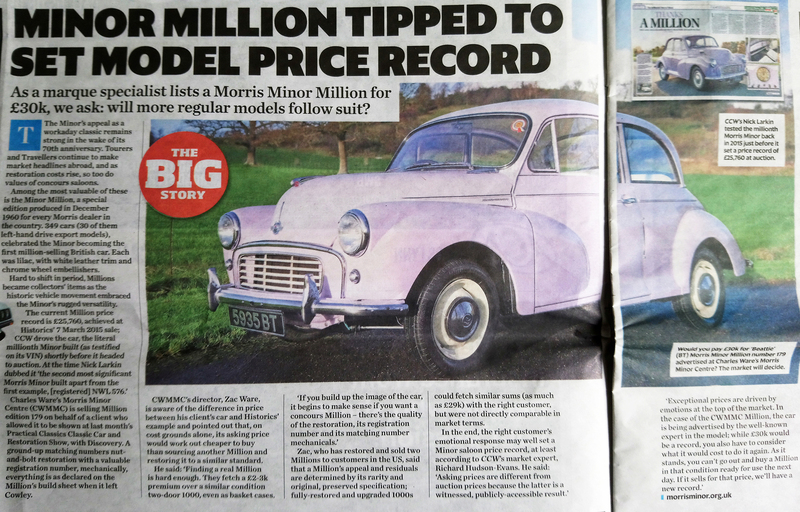 WE RECOGNIZE THE PERSONAL CONNECTION BETWEEN THE MORRIS MINOR OWNER AND THEIR CAR. 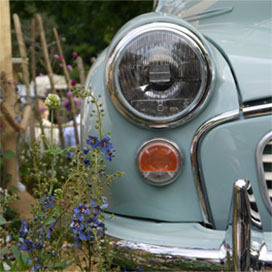 Each car has its own character, it may have a name and been in the family for generations. 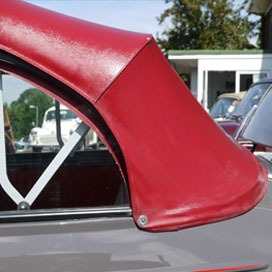 It may be your everyday driver or a car for high days and holidays. 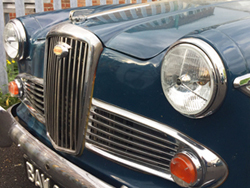 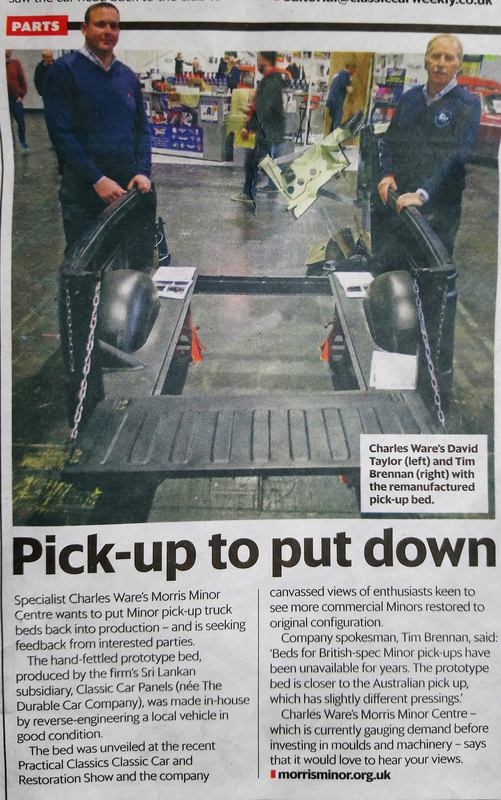 It may be a show car or something safe, simple and low cost for younger drivers. 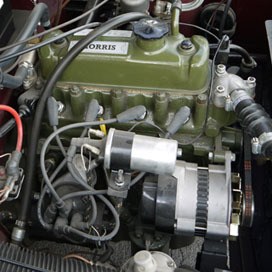 Whatever your relationship with your Morris Minor our experience and expertise will ensure that you have the best motoring experience possible.